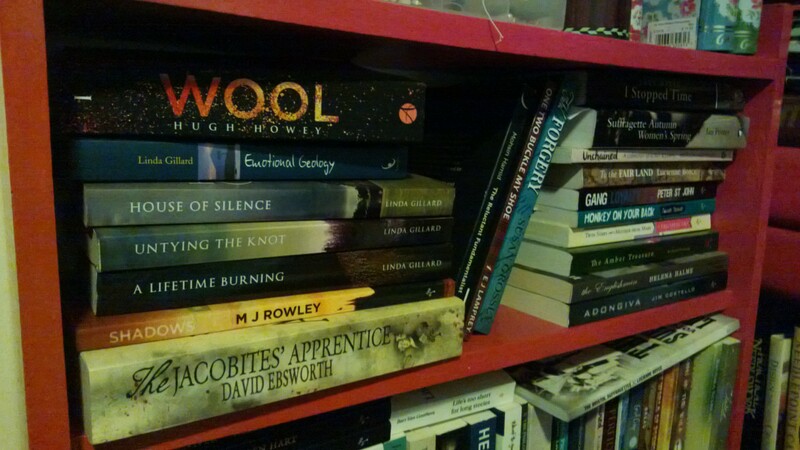 The decision I made some time ago to read and review books outside my comfort zone has brought many rewards. None of these has been financial, which is worth mentioning given the subject matter of the book I’ll be talking about further down this post. No, I’m talking about rewards in terms of the discovery of many terrific new books that would otherwise have been off my radar. Another good decision was to include my email address on my Amazon profile. Since I’ve reached the heady heights of top reviewer status (well, top 1,500, anyway – currently #1,453 in the UK), I’ve received a steady stream of emails from authors asking me to review their books. With a teetering to-read pile constantly tumbling down by my bed, and the black hole that is my Kindle hiding dozens of downloads, I’ve always got more books than I have time to read, but whenever I receive a courteous, friendly request to review a book that sounds interesting, I do my best to squeeze it in, unless it sounds like a book I’d actively dislike. I often use Amazon’s handy “Look Inside” feature to check out the first few pages before saying yes – if the first few pages don’t appeal, it’s unlikely the rest of the book will. That’s a far more reliable guide to a book’s readibility than checking out the other reviews. I’ve also learned a new trick here: if there is a suspiciously high number of five star reviews, I’ll click on each reviewer to see how many other reviews they’ve left. If there are none, I can be pretty confident that they doing an author friend a favour, and I take their verdict with a pinch of salt. And that kind of activity brings me neatly (ok, with a bit of a shove, then) to the latest book that I’ve discovered via this route: Fatal Forgery by Susan Grossey. 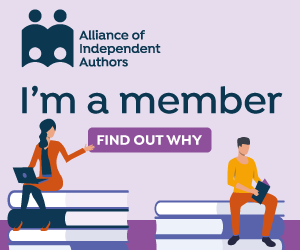 Susan sent me a very pleasant email asking whether I’d be interested in reviewing it, after she’d discovered me via my recent article in ALCS News. She included a link to an early review in the Law Gazette. It was glowing, but given the context, I was happy to believe that it was legal, decent, honest and truthful! 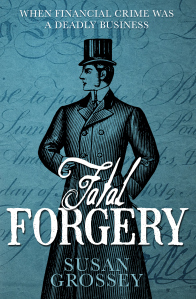 Fatal Forgery is a historical novel set in the Regency period, following the adventures of a police constable investigating a case of fraud. Forgery, in Regency times, was potentially punishable by death – a fact that 21st century bankers would do well to remember. That would keep them on the straight and narrow. When the promised book turned up in the post, the beautiful, appropriate cover and atmospheric interior design had me quickly turning the pages, and I was hooked. 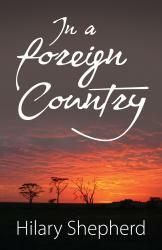 I’ve reviewed the book on my blog, as well as on Amazon UK/US and Goodreads. (I know how to make an author happy!) There’s a link at the foot of this post. 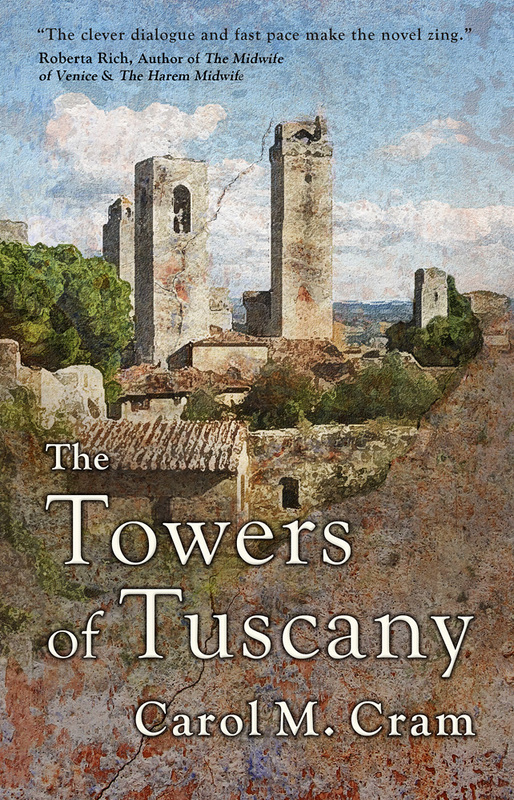 An Amazon-induced email also introduced me to Carol M Cram, another debut historical novelist, whose story of medieval Italian artists, The Towers of Tuscany, kept me entertained on my journey to and from the Cambridge Literary Festival recently. 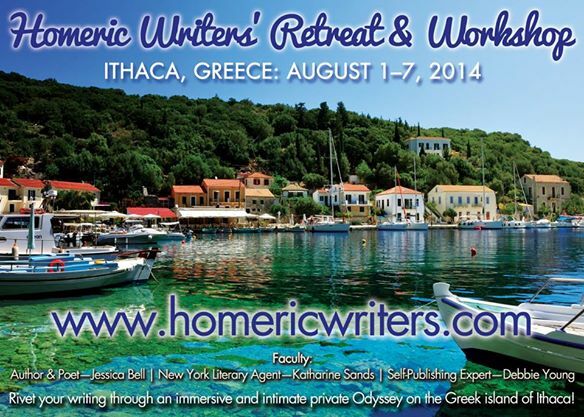 Would a writer working in Canada really be able to conjure up the colourful Mediterranean of times gone by, I wondered? Yes, and in spades, is the answer. Follow the link at the foot of this post to read my review – as always, the reviews on my blog are slightly different to those I post on Amazon and Goodreads. But now it’s all change again, as my current read has taken me to 1970s Ghana, thanks to In A Foreign Country by Hilary Shepherd – another author who contacted me after reading my ALCS News article. Who needs to go on holiday when you can travel so far – and in time as well – via the pages of a good book, without even getting out of bed? I’ll review this as soon as I’ve read it. You never know, that could become the blurb for my own debut novel – watch this space! I agree so much with your title here ‘The Fatal Attraction of Books to Review’ since joining the writing world (not that long ago!) 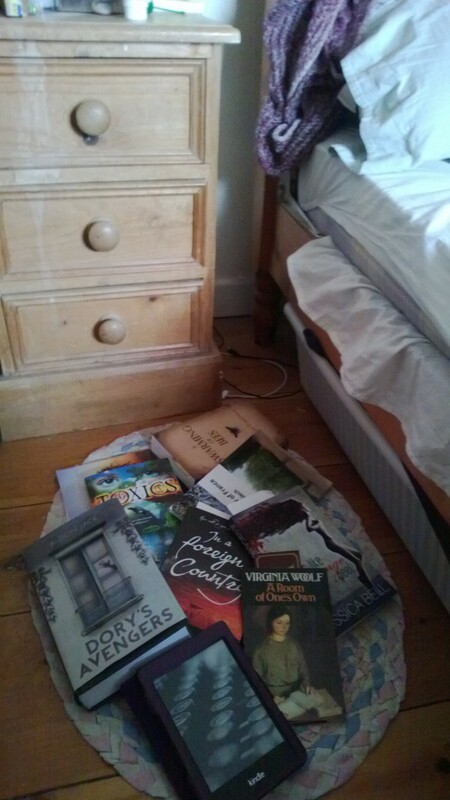 I’ve found myself downloading a whole range of really interesting looking books – I seem to be incapable of saying no! I’ve read and really enjoyed novels I would never have come across before and often would never have chosen to read and it has opened my eyes to a vast array of different genres and styles of writing. I like your tips on checking out the “Look inside” feature as I get annoyed if books are littered with errors and looking further into the reviews already left is also a good idea. I just wish I had more time to read all of the gems I currently have stored up! Thanks very much for sharing. Happy 300th blog post! Your current read sounds interesting — 1970s Ghana would be a trip, pardon the pun. I was astonished when that number popped up, Laura! And yes, I think you would like this book – but I’ll tell you more when I’ve finished reading it! And I was quite pleased with my 216,503rd reviewer position 😦 Nice review of Susan’s book – she is so good in her research.